Senior View is an original HCAM series produced by our own Mary McLeod. 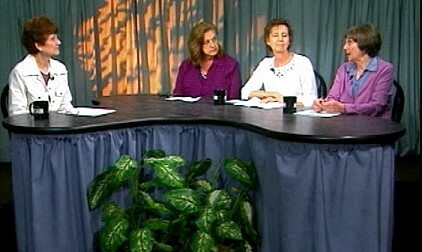 Join the Senior Center staff as they interview professionals to bring you new ideas and suggestions for healthy living. Also, meet our talented seniors through music, poetry and artwork.